Bonafi is a blockchain-based solution which helps to aid brands and consumers in their fight against counterfeiters. 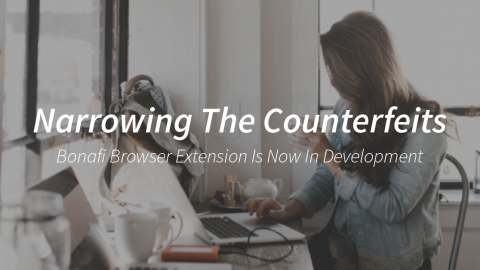 The components of its system: the application, the BONA tokens, blockchain, and the Crypto-TagTM all work together to help combat the multi-billion dollar counterfeiting industry. 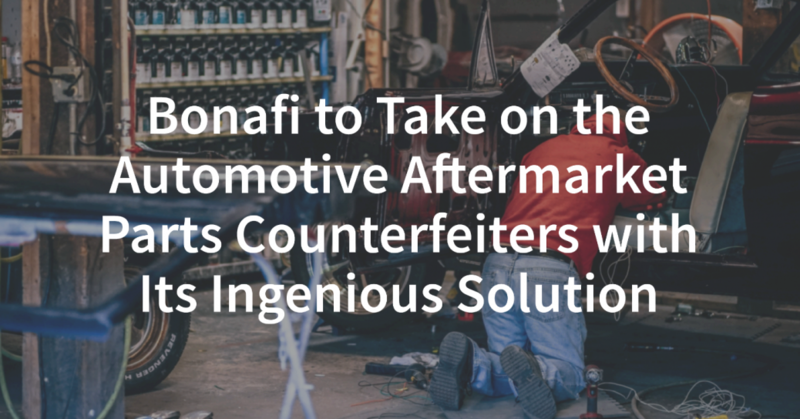 Bonafi plans to provide a solution to the aftermarket auto parts counterfeit problem. Due to the fact that genuine auto parts are expensive, people try to find cheap parts online. This results in a very large counterfeit market for aftermarket auto parts. This market, which consists of cheap, low-quality and fake parts, is valued at nearly $12 billion every year. 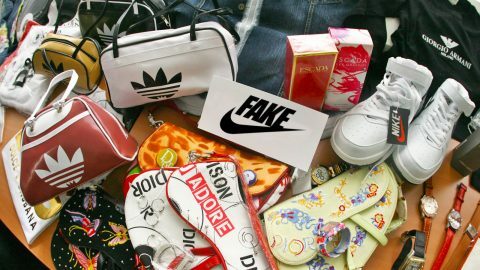 When it comes to a fake pair of jeans, t-shirts or sneakers, people are mostly concerned about wasting their money on something that truly looks fake. However, when automotive parts are fake, it is a completely different game. Automotive parts are usually underneath the hood or underneath the car itself, so people don’t realize when someone’s car has counterfeit parts. Though fake parts don’t have the same social consequences that fake clothes do, there are a lot of physical consequences that one can face when counterfeit parts fail to perform correctly. Low-quality, counterfeit auto parts endanger the lives of many on the road. Based on information gathered by the National Intellectual Property Rights Coordination Center, bogus aftermarket parts can be life-threatening. For example, there have been recorded cases of counterfeit airbags that have exploded and caused severe burn injuries to the driver. Additionally, counterfeiters manufacture such everyday auto parts as fake clutch housings, brake pads, controls arms, ignition coils, and windshields. Sometimes it is unclear whether it is the counterfeiters or the brands that are involved in the counterfeiting of automotive parts. For example, authorities recently confiscated over 10,000 car parts meant for Nissan vehicles coming from the Middle East. There is something that doesn’t add up. When an auto part is cheap, it is usually made of low-quality materials. However, the issue of defectiveness is completely different from the issue of low quality. Defective parts can malfunction. For example, a defective airbag can explode in the driver’s face and cause serious injuries, even leading to death in what could have been a minor accident. The idea of saving upfront costs is quite alluring. However, when one buys fake parts they are trading a short-term benefit for a long-term loss. A genuine part can survive for several years whereas a fake part begins to fail within a much shorter time period. One might save a few bucks initially on a fake part, but will end up costing more in time and money to repair and require more frequent maintenance due to the substandard nature of the counterfeit auto parts. 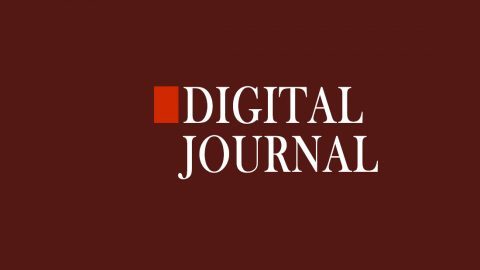 Bonafi plans to be a blockchain-based solution for the aftermarket auto parts industry. From fake medicines and apparel to counterfeit aftermarket auto parts, Bonafi can offer an alternative in fighting the ever-growing global counterfeiting auto parts industry. Here is how Bonafi’s NFC enabled Crypto-TagTM and its App will work in the automotive aftermarket parts industry. With the Bonafi Platform implemented, customers can use the Bonafi App on their smartphones to scan an aftermarket part and instantly know whether it is authentic. By identifying the item at the time of purchase, customers will have the ability to authenticate and purchase genuine products. Even in an auto repair shop, it can show proof of using authentic auto parts with the Bonafi App working in conjunction with the Crypto-TagTM on the parts. What happens if an authentic parts manufacturer ships the real parts but due to some loophole in the supply chain, they end up in the hands of an unauthorized reseller? 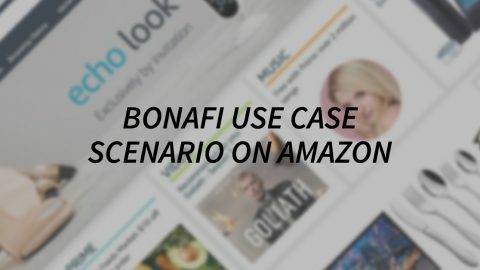 Bonafi’s Platform plans to offer capabilities that would identify authorized resellers of goods. 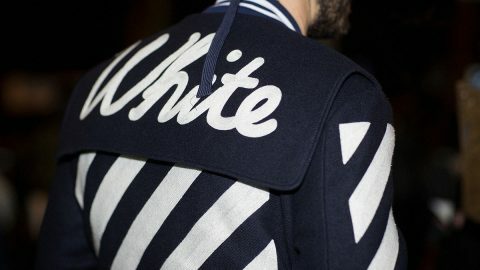 Since the tags are uniquely identifiable, it would be possible to show, upon the manufacturer activating it, that the product is in the hands of authentic resellers. Each Bonafi Crypto-TagTM identifies a product uniquely. If a product is defective, the manufacturer can notify the consumer that a product is being recalled. Bonafi plans to build a platform that can identify and alert consumers of the exact defective product. 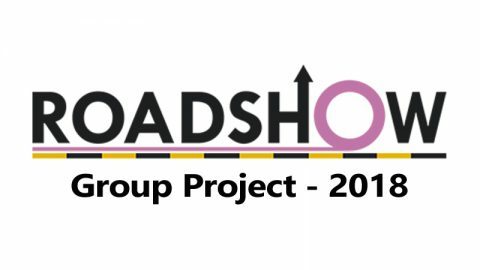 This will help auto brands to be able to recall defective parts, if needed, more effectively. 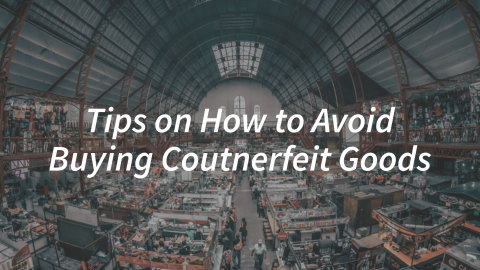 Counterfeiting has grown in the past decades regardless of the industry, and it is not limited to the dangers in the aftermarket auto parts industry. Through the implementation of Bonafi’s blockchain-based solution, we plan to devise a Platform so that consumers can have confidence in purchasing authentic products.